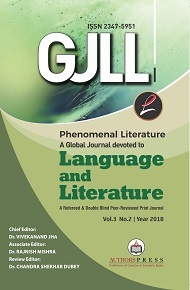 Vandana Kumari Jena (b. 1955) is an IAS officer by profession and a writer by inclination. 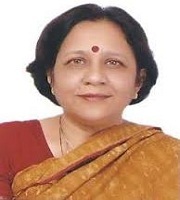 Currently she is Principal Adviser, Planning Commission, New Delhi. She has published over 250 middles in leading newspapers. Her short stories have appeared in over fifteen anthologies. Her novel “The Dance of Death,” was published in 2008 by HarAnand Publications. Her four upcoming literary projects are two collections of short story and two novels.